FINDLAY — A Mount Blanchard woman suffered what were termed as life-threatening injuries in a two-car collision Monday in Hancock County. 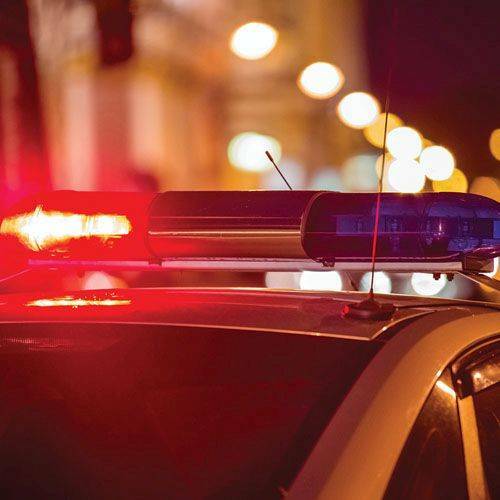 According to a report from the Findlay post of the Ohio State Highway Patrol, the accident occurred at 5:24 p.m. when a vehicle driven by Timothy Kummerer, 61, of New Riegel, was eastbound on County Road 7 and failed to yield at a posted stop sign. His vehicle struck a Volkswagen Beetle driven by Ruthann Bushong, 75, of Mount Blanchard, which was southbound on County Road 330. Kummerer suffered minor injuries and was transported by Hanco EMS to Blanchard Valley Hospital. Bushong suffered life threatening injuries and was transported from the scene by Hanco EMS to Blanchard Valley Hospital.